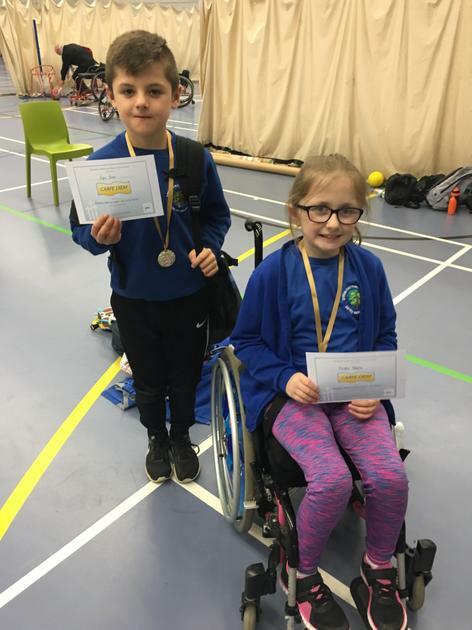 County Cricket Success! 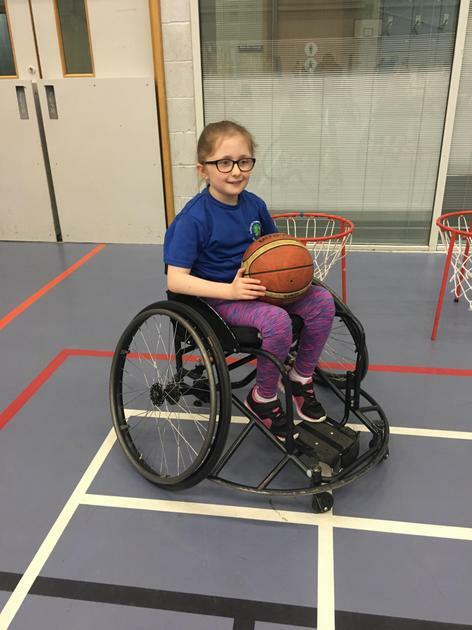 Two of our Year 6 pupils have been picked for the 2019 District Team - fantastic achievement well done! 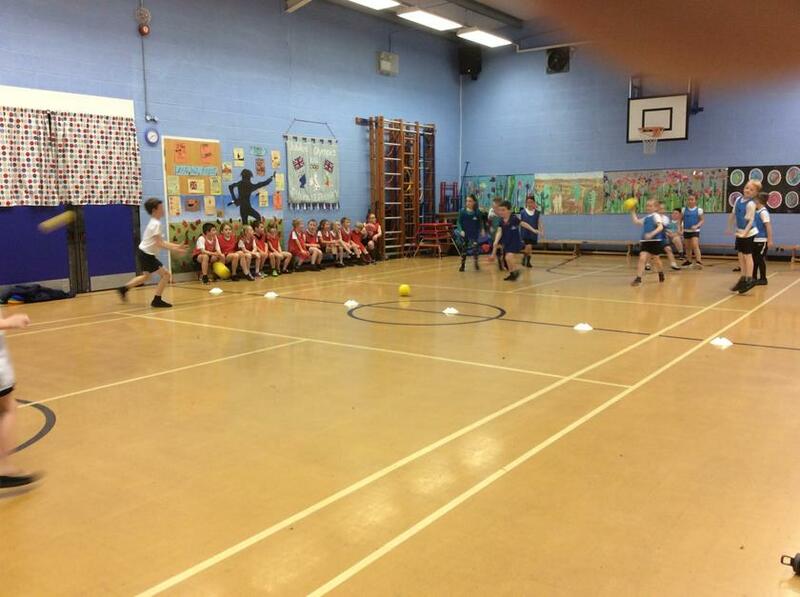 Interhouse Dodgeball Competition. 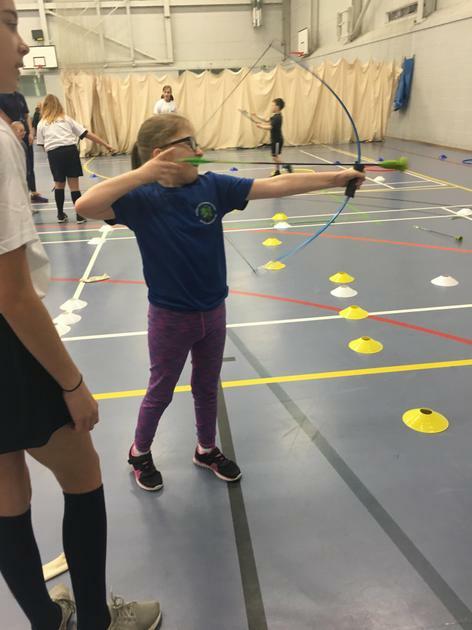 The children have, today 3rd December, competed in an Interhouse competition to earn points towards this term's House treat. 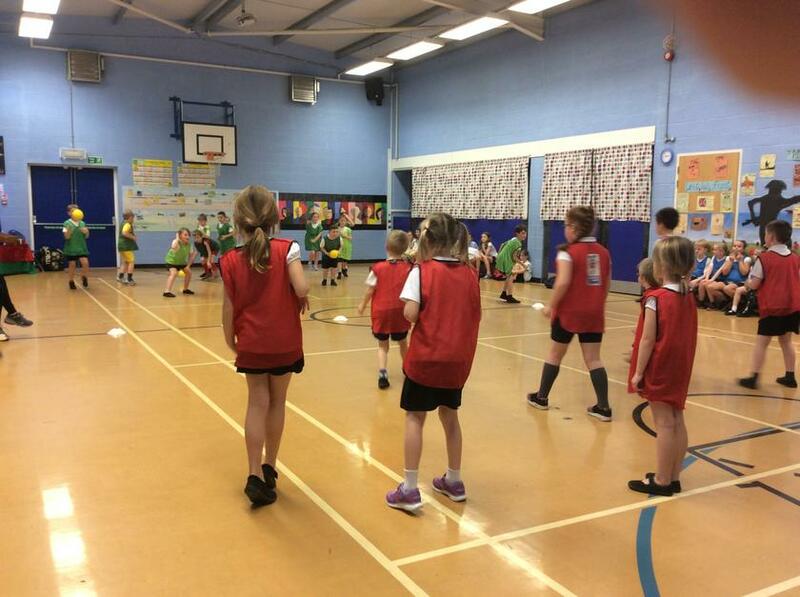 We had a great afternoon of enjoyment from all those who participated, reflecting the 6 School Games values. 28th November - Ellesmere Primary School. 2 Year 3 and 4 teams went to the Gymnastics competition where we competed against 10 other teams and finished in 2nd and 3rd position. This means that a team will be going to the L2 competition in January. Well done to Mrs Ellis who trained them. 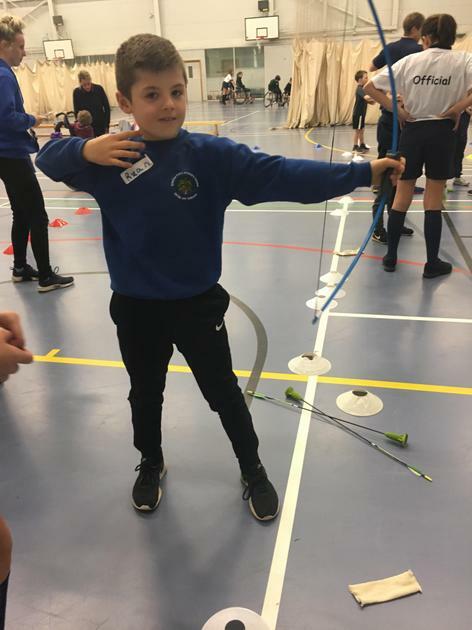 "Give It A Go Festival" 2 children went to the festival on November 23rd at Shrewsbury Sports Village, where they were able to try out new activities; take on personnal challenges; socially interact with peers and most importantly enjoy themselves. 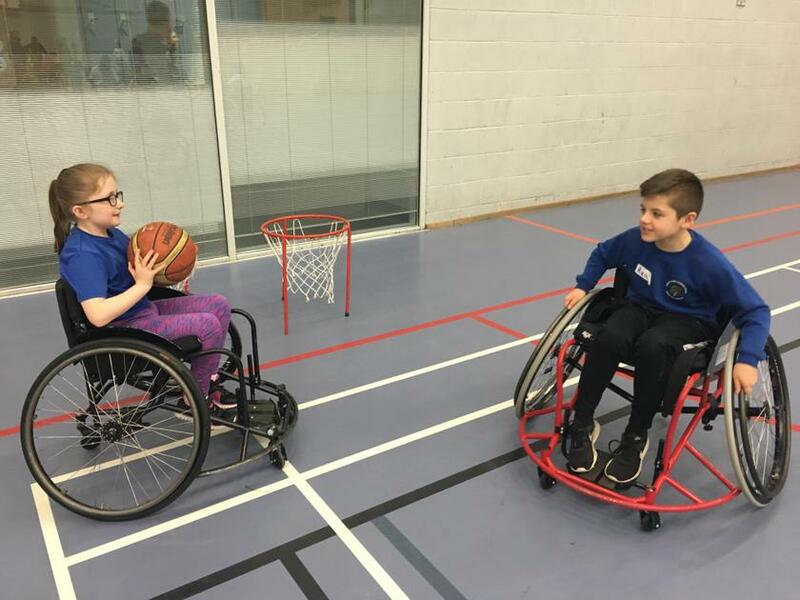 The activities included;- Wheelchair challenges; Wheelchair basketball workshop; Tennis coaching; Archery challenge; Boccia competition and New Age Kurling competition. On the 22nd November we had Sasha from Hoolanation for a wonderful Hoola Hoop day. Each year group had a Hoola session with Sasha and everyone was able to perform tricks. Hockey A team competition. We were lucky to be able to send 2 teams to this on the 14th of November at The Marches. The teams were 3rd in the Trophy competition and 1st in the Certificate competition. 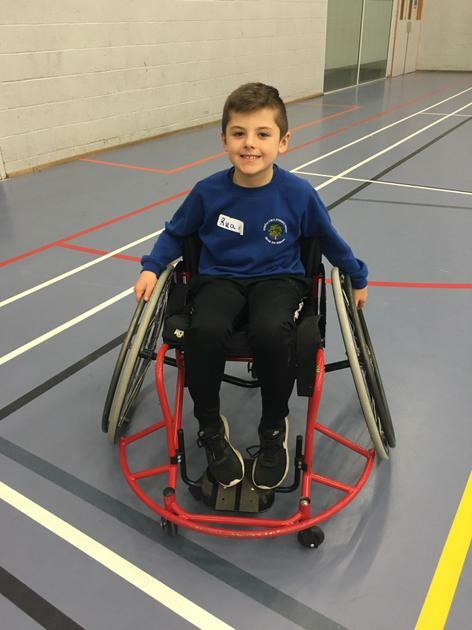 This is great news because it means we are able to progress to L2 in 2019. 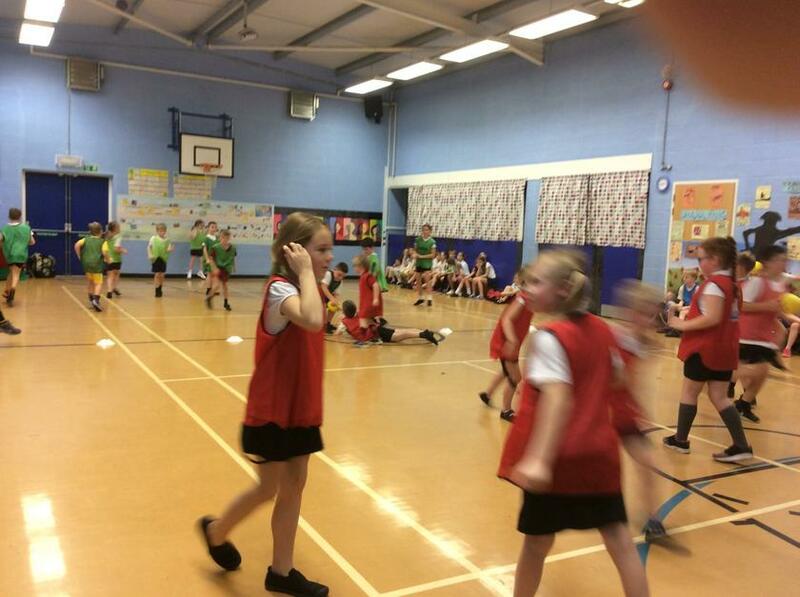 A fantastic turnout for the Cross country competitions this year! These children come out to Cross Country Practice every week and their finishing positions reflect this. We have 9 children who have qualified for the next round. Well done EVERYONE!! 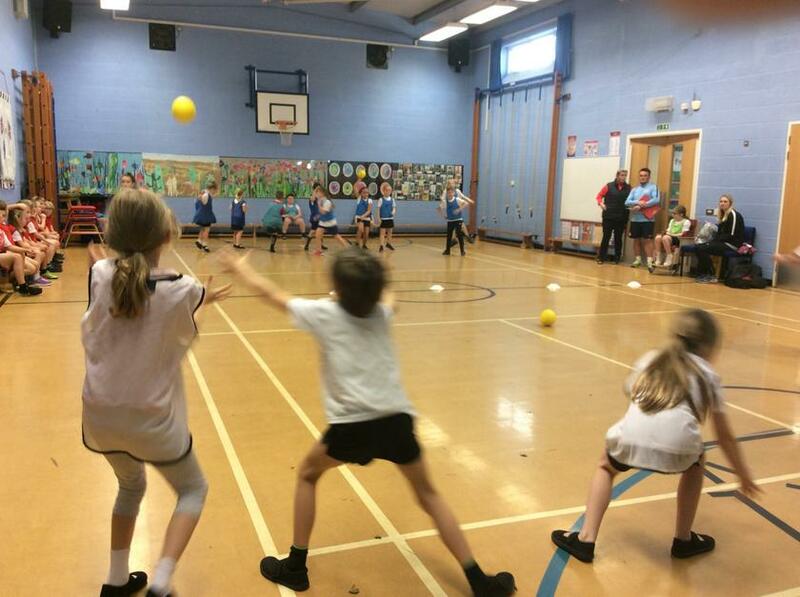 Kurling 26/09/18 This was the very first competition of the school year, the team played brilliantly and were just beaten into second place which is a great start.